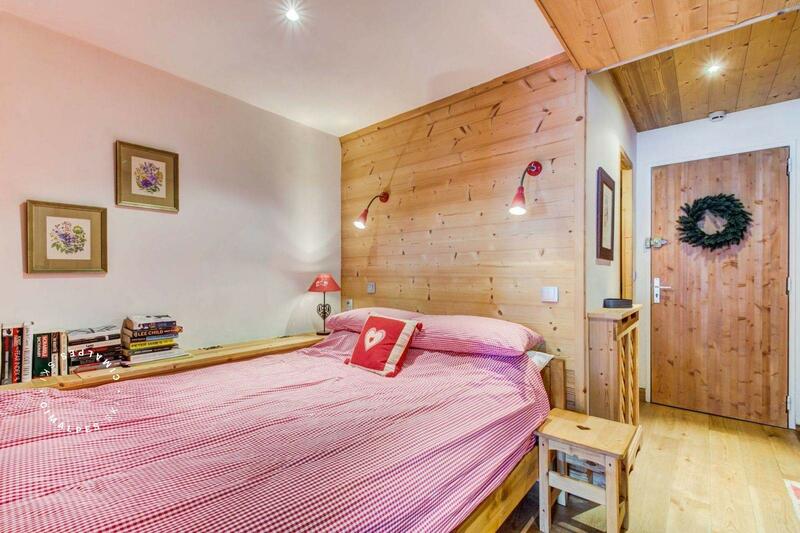 Ideal for a ski holiday as a couple. 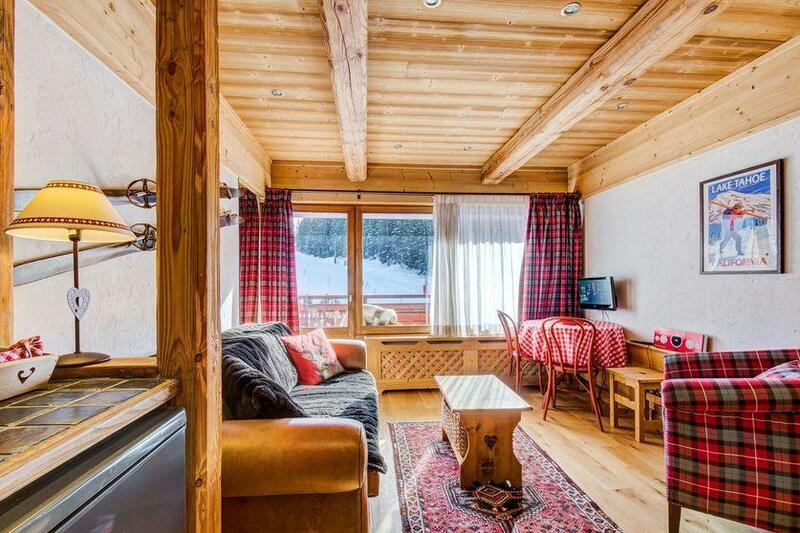 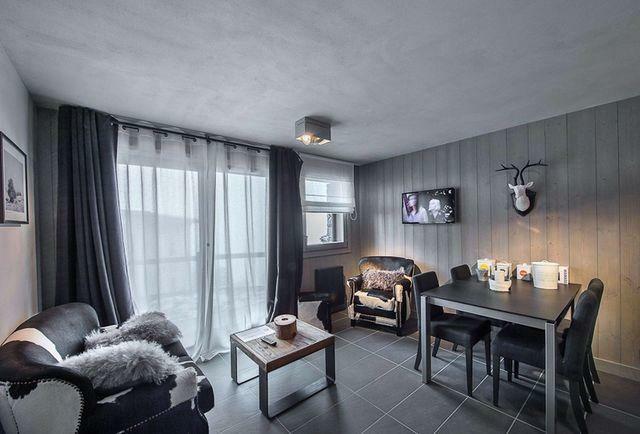 Charming studio, bright, with a balcony overlooking the snow front... enjoy a sunbath while sipping your coffee before before descending your floor to reach the slopes at the feet of the residence. Carlina 37 is simply decorated with taste and a a focus on comfort. 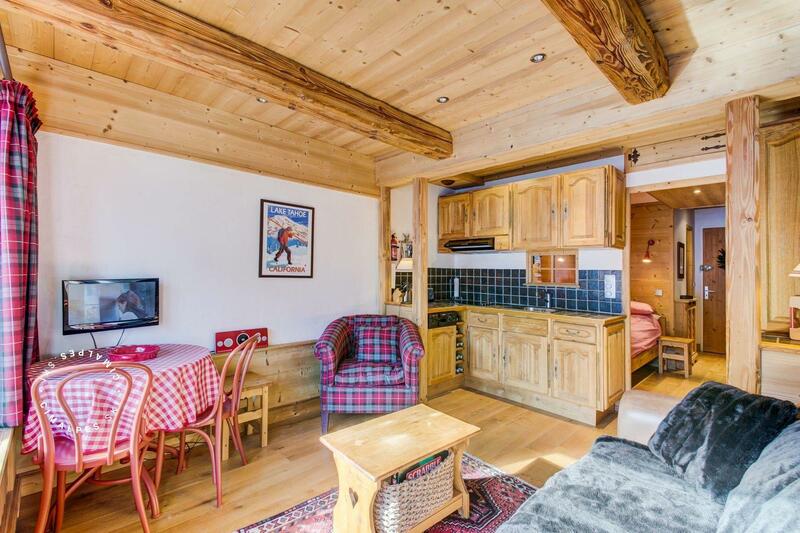 You will find a functional kitchen, fully equipped. 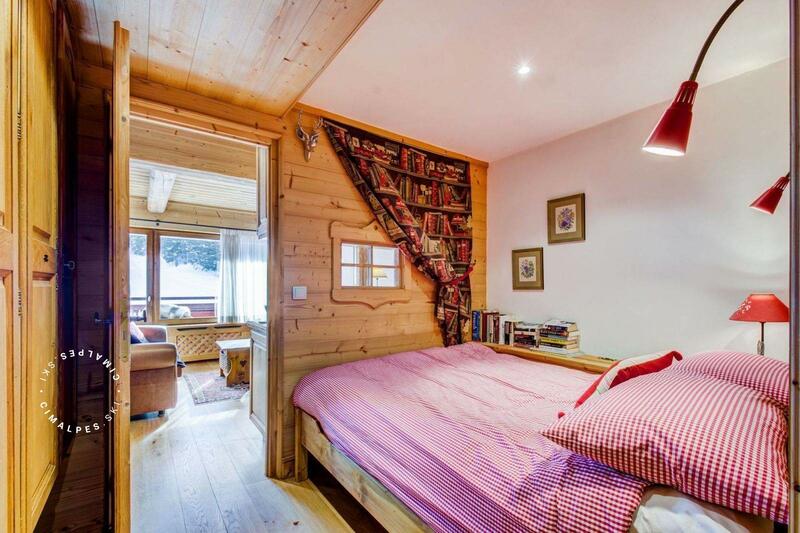 The bedroom is separated from the living room by a door, which is appreciated in this type of studio. 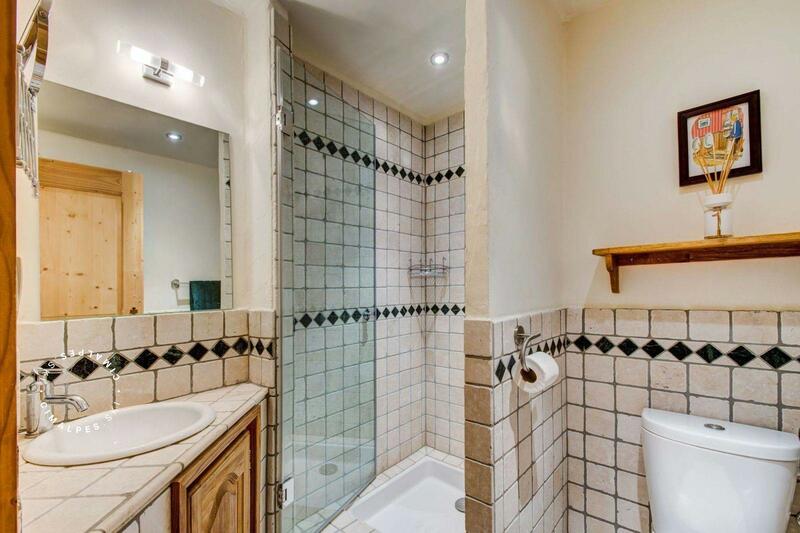 The shower room is just as functional, and spacious. 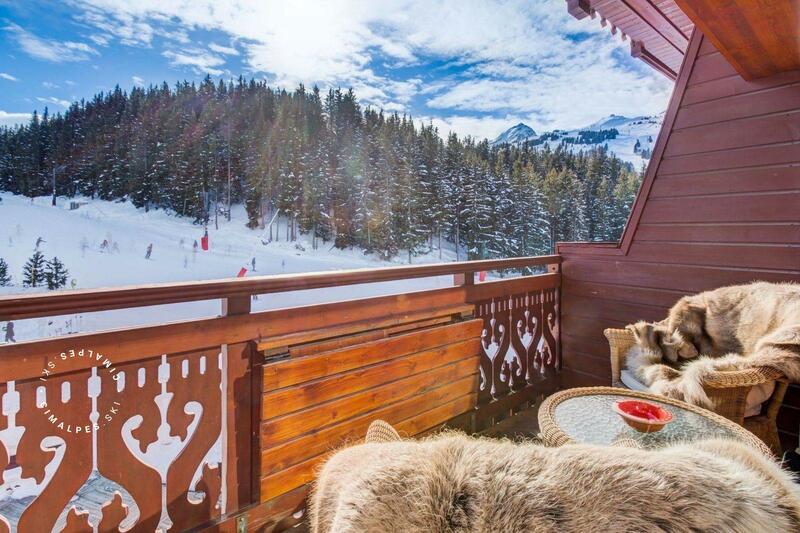 View and direct access to the slopes. The apartment Carlina 37 located on the snow front welcomes you in a cozy studio, fully equipped, functional. 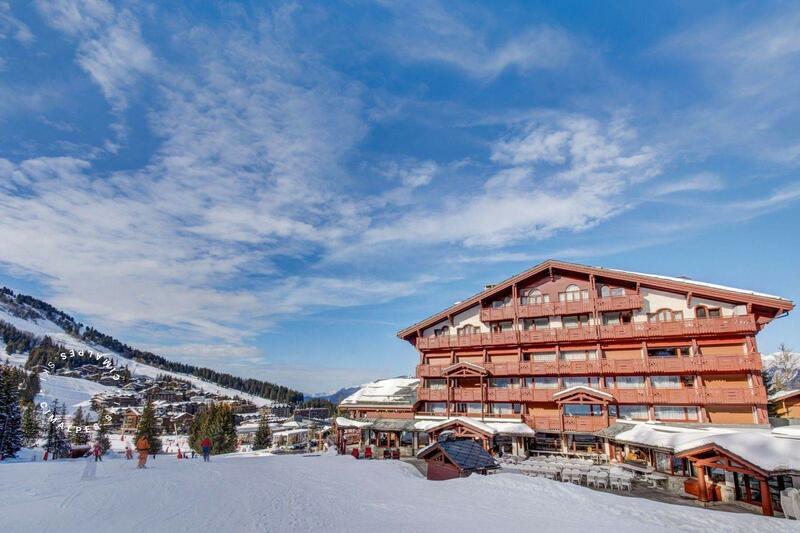 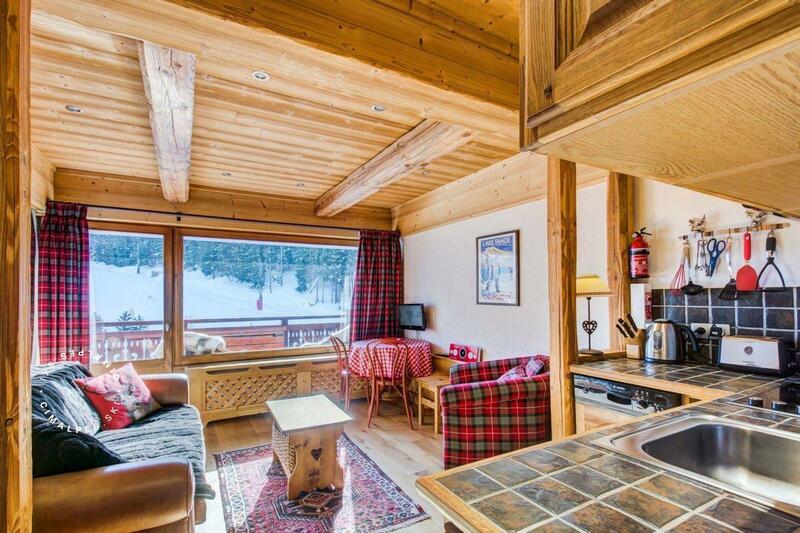 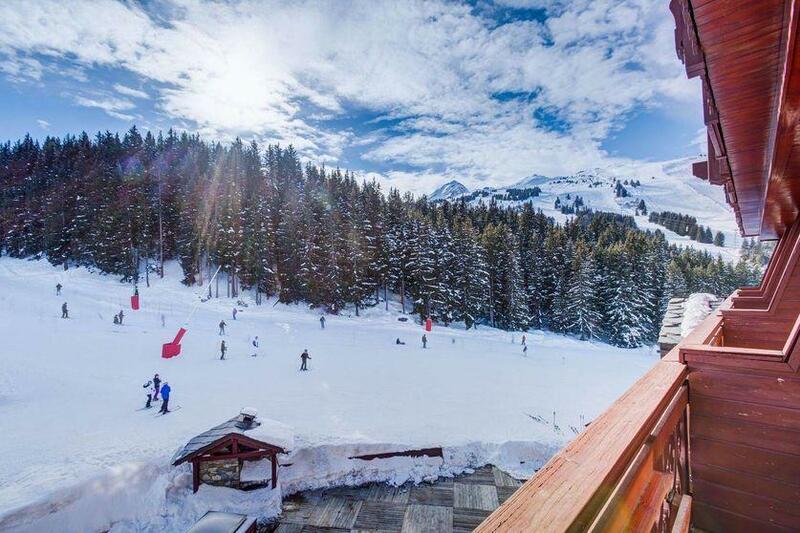 Decorated simply and tastefully while respecting the typical universe of a ski holiday.